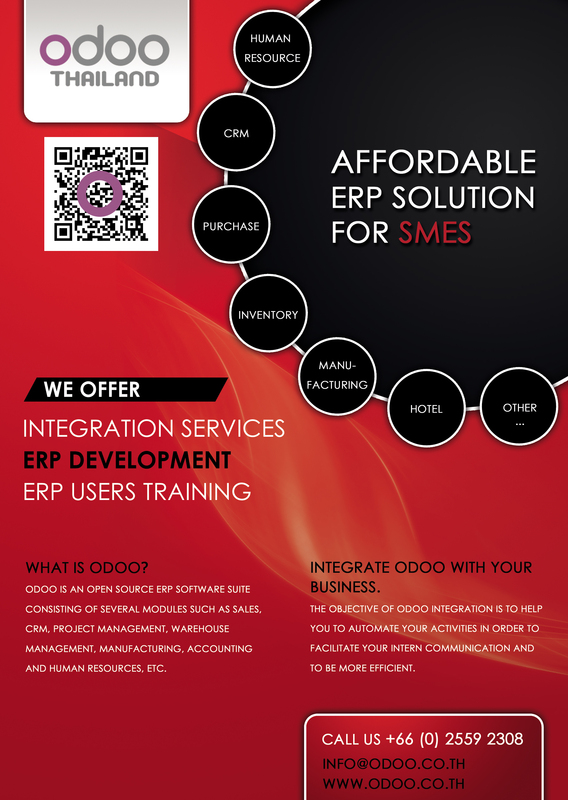 Odoo has been integrated in a wide range of companies across different sectors. They were able to implement a complete ERP system, adapted to their specific needs and budget, and are now the owners of their ERP solution. You will find as follow some examples of companies that use Odoo. Check out the benefits they obtained from it.